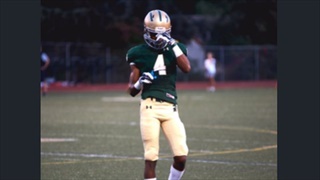 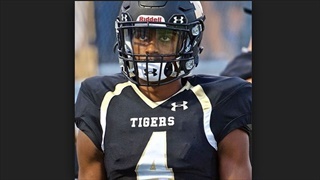 3-star Matei Dei cornerback William Nimmo took a minute with BearInsider to answer a couple of questions on his recruitment and what he is looking for in a program. 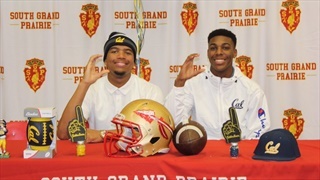 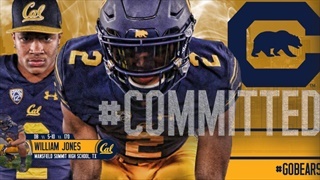 6-0/170 Mansfield (Mansfield, Texas) High School cornerback Miles Williams has committed to return his original home state of California to play for the Golden Bears after his commitment this evening to Cal, announced via Twitter. 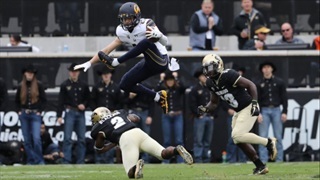 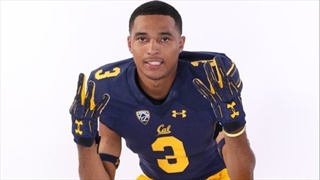 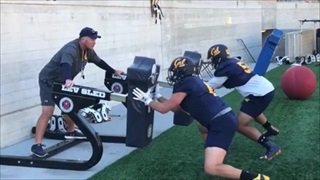 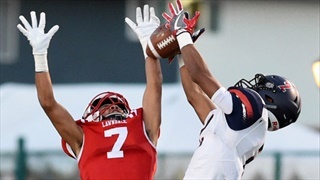 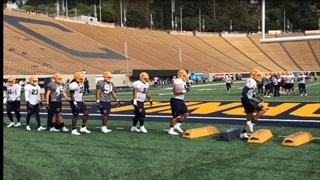 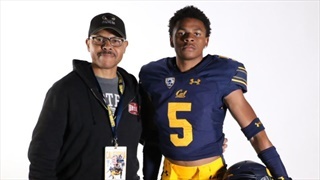 Super athletic athlete Jaxen Turner had long planned a trip up to Berkeley, but playing sports year-round, visits were hard to come by until he was able to make the trip to Cal this month. 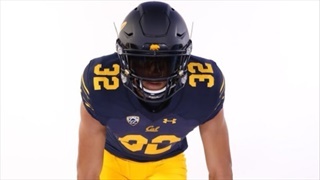 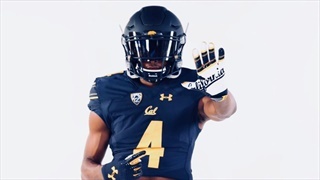 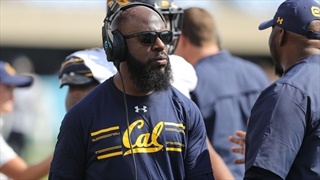 The Bears kicked off their 2019 recruiting class early with today's commitment from 6-2/170 Upland High School cornerback Zahran Manley after his weekend visit to Berkeley.